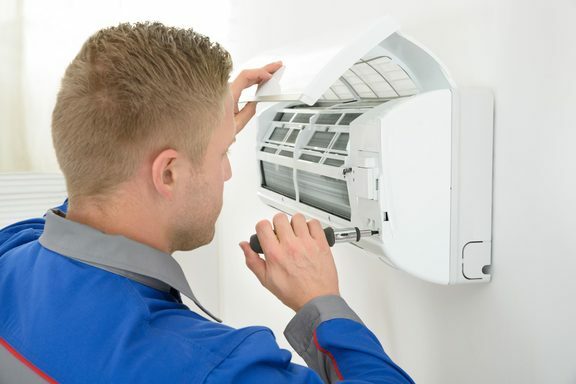 Air Management Solutions provide a compliance check service throughout Devon to give you peace of mind that your refrigeration and air conditioning systems are compliant with latest regulations. Why choose Air Management Solutions? 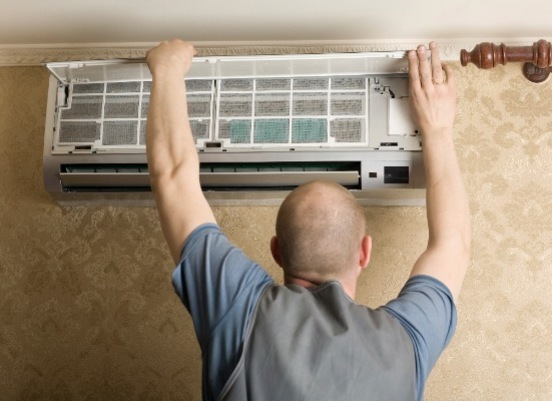 Air Management Solutions hold the necessary qualifications to supply you with the necessary certification once we have carried out compliance checks on your air conditioning or refrigeration systems. It is essential that all your equipment meets the appropriate regulations such as F Gas regulations, EPB regulations and the energy efficiency scheme, so that your obligation to ensure equipment within your premises is working safely for insurance purposes and peace of mind that your staff and property are safe. With over 30 years' experience working with environmental control systems, we have the knowledge and understanding of the relevant compliance regulations. Our highly skilled team are all fully qualified and certified and regularly keep abreast of latest updates and changes to regulation that will affect your business. Air Management Solutions can provide you with a free site survey. During the survey we will visit your premises and provide you advice on the best ways to meet your needs and requirements in a cost effective way.